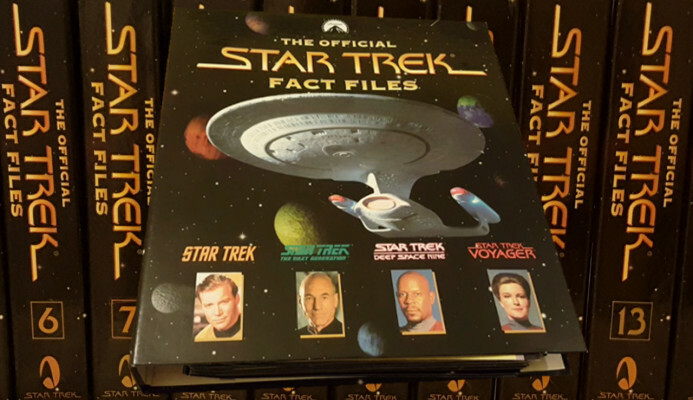 In this weeks show we take a look back at the Star Trek Fact Files. Before the days of Memory Alpha the definitive source of Trek information was The Star Trek Fact Files, this immense weekly part work ran for an amazing 304 issues! To journey through the history and life of the fact files we are being joined by “Doctor Trek” Larry Nemecek.